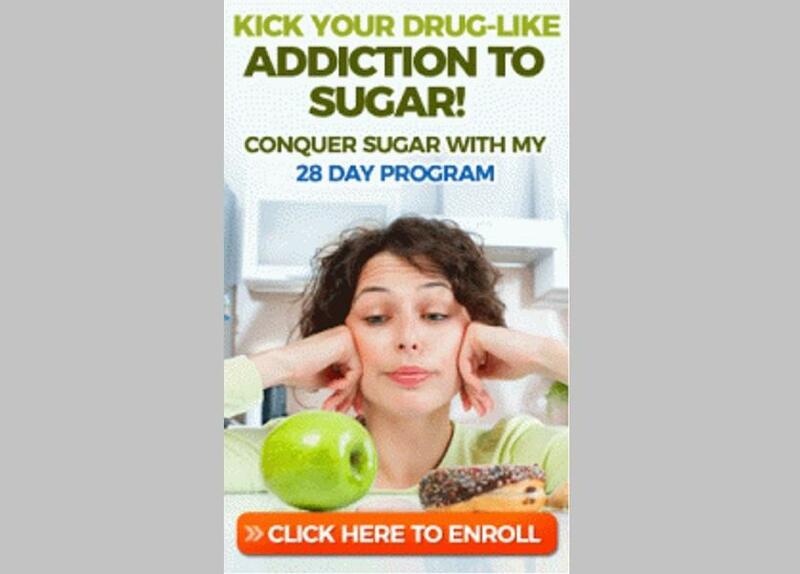 Sharon Porter, a certified Nutritional Therapy Practitioner, Restorative Wellness Practitioner, and the founder of Gut Level Nutrition LLC, is offering a 28-day online program to help people break their addiction to sugar. The first session begins Wednesday, January 10, 2018. She has helped hundreds of regular people resolve a wide variety of health challenges through dietary recommendations, and she especially enjoys helping her clients restore digestive wellness. She began practicing holistic nutrition in 2009, and culminated her 25-year nutrition education with her Nutritional Therapy Practitioner and Restorative Wellness Practitioner certifications in 2014. This is a 28-day program for people who want to vastly improve their health. Sugar is the most damaging, toxic, addictive substance that once removed from your diet will unleash tremendous improvements in your vitality. The program includes massive amounts of resources and support (including live help and interactions). The first week gets you emotionally and physically prepared. The second and third weeks are a complete sugar elimination phase. And the forth week helps you to re-integrate and maintain the gains you’ve accomplished.